Come join us for a powder skiing experience you'll never forget! Located in the heart of Idaho's West Central Mountains, our two yurts and sauna sit amidst thousands of acres of untracked powder in a designated non-motorized area. 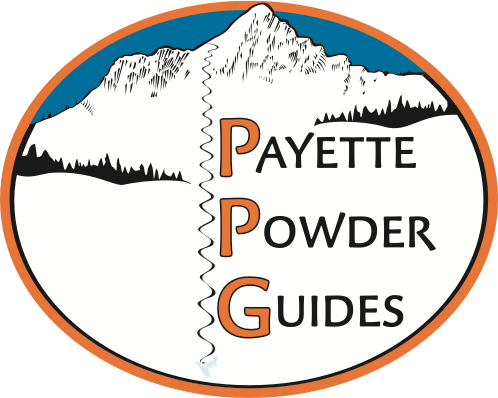 From mellow, burned tree glades to the steep and deep, let PPG take care of the trail breaking, over-the-top meals, and snowcat/snowmobile transportation. Prices above do not include 6% state sales tax or 3% USFS fees. 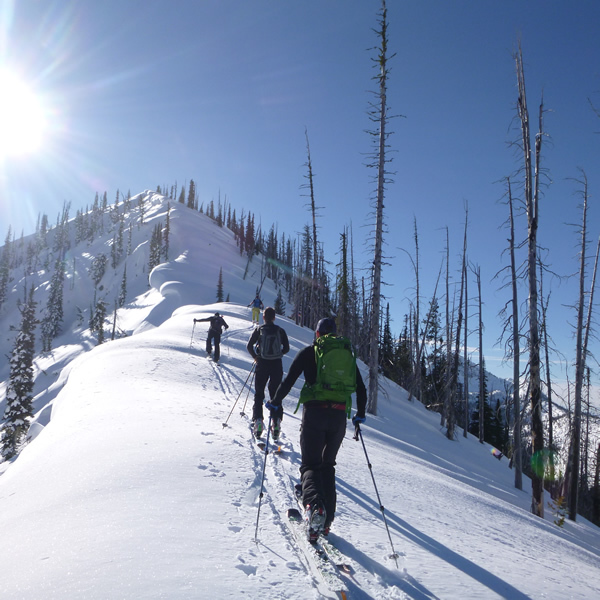 A limited supply of skis/boots/skins, & backcountry pack w/ beacon, probe, and shovel are available for rent. Custom full service trips available for 4 or more participants.